Build and optimize custom, mobile-responsive landing pages at scale - no developer required. Plus, get the dedicated and professional services your enterprise needs. Over 2 million pages created, with an average conversion rate of 22%. 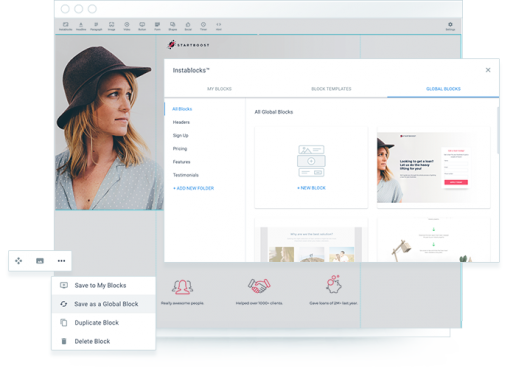 Easily, quickly build beautiful, personalized pages with our intuitive drag and drop builder and 200+ templates. No developer required. 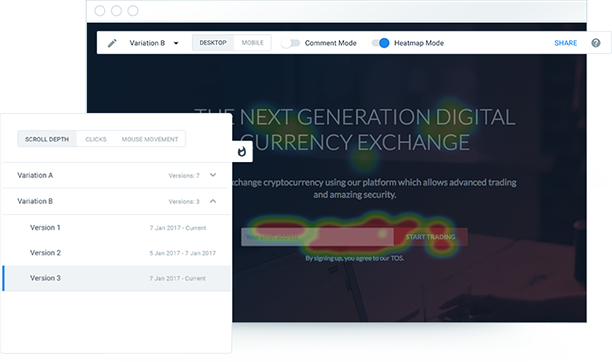 Now with Global Blocks, ensuring brand consistency and efficiency is even easier. Simply create and apply custom branded blocks once for headers, footers, and other content. Update 100s of pages containing that block in a single click. 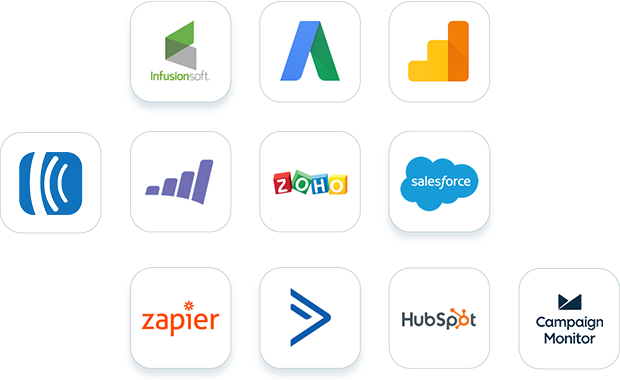 Seamlessly integrate with Salesforce, Marketo, and 20+ other platforms, from CRM, to email automation, to analytics software. Tie your Instapage conversion analytics with Google Analytics and Google AdWords to track specific PPC advertising campaign performance, all in one dashboard. Every Enterprise customer is partnered with a dedicated Customer Success Manager who personalizes training and onboarding, coordinates migration and professional services, and offers ongoing best practices. 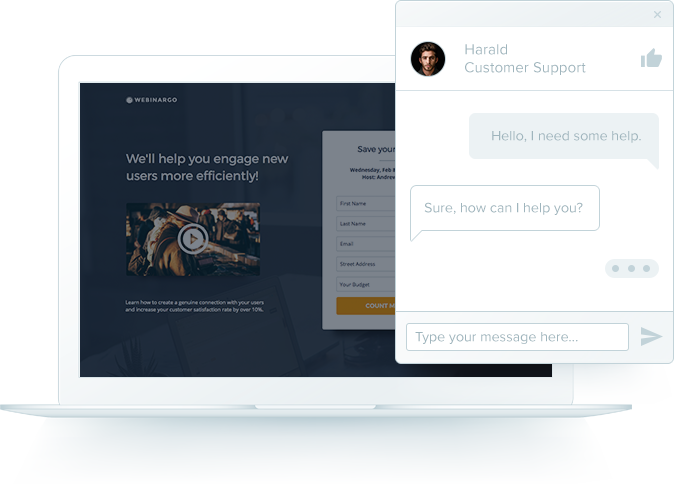 Get in touch using priority email, live chat, and phone support. Not Enough Time or Resources for Landing Pages? 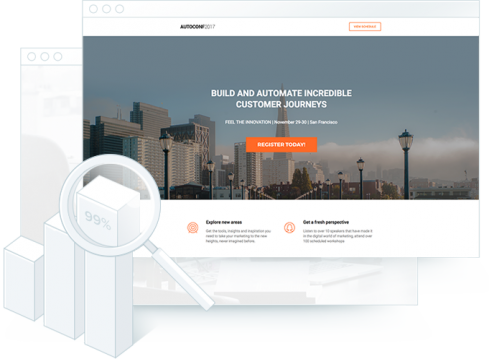 Leverage our world-class professional services team for landing page creation, migration, custom integrations, custom coding, and more. 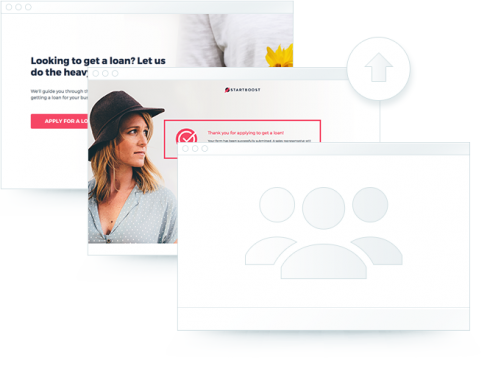 In fact, we’ll start off by migrating or building the first ten landing pages for you. 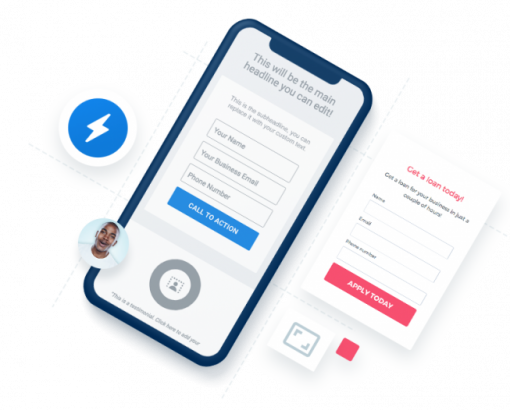 Instapage meets the legal and compliance requirements of the most heavily regulated industries. Dual Amazon + Google cloud server redundancy equals a near perfect uptime of 99.9%.